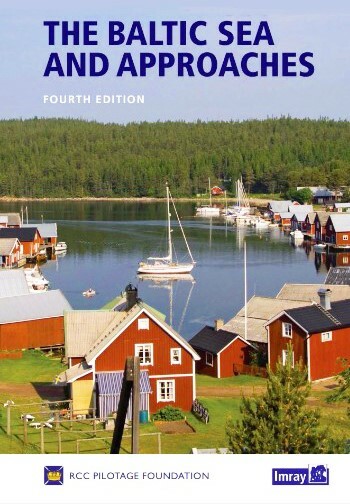 This is the 7th edition of this well-known and popular book. There is much that is new in this edition, all beautifully explored and explained. The first edition of Adlard Coles’ Heavy Weather Sailing came out in 1967. Most of us, if we were around then, were sailing more primitive boats than we are now, and knowledge and experience were in short supply. 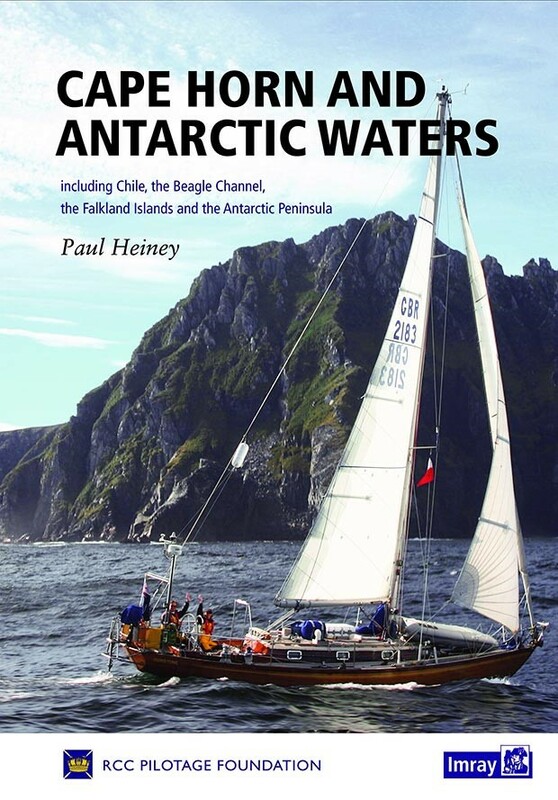 The book exerted a profound influence, even on those of us who had yet to venture offshore, let alone experience ocean sailing. The book underwent several reprints, and all the time offshore racing and passage-making were becoming less esoteric. More experiences of extreme conditions were logged, and more conclusions drawn. In consequence, Adlard produced two further editions, each wiser and more informative than its predecessor. By the time a need for a fourth edition became apparent, Peter, son of Adlard’s friend, sailing rival, and co-publisher Erroll Bruce, took it over. 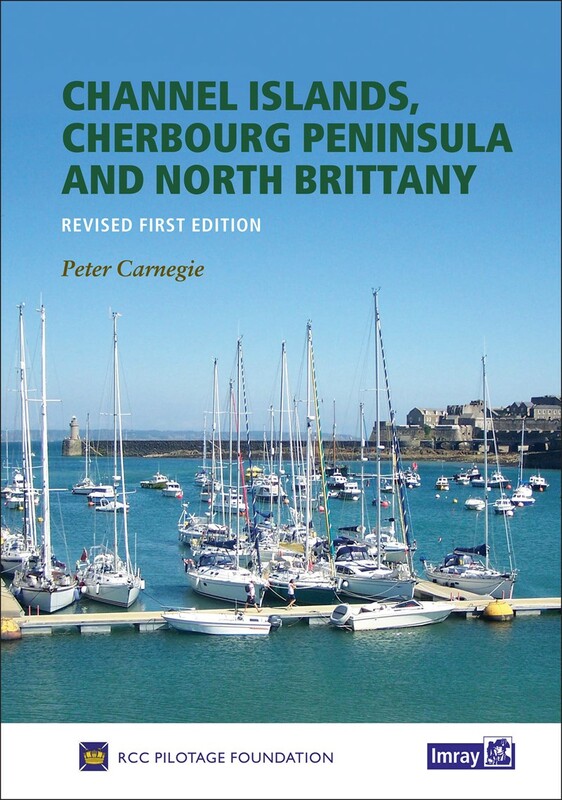 And now Peter Bruce has produced the 7th edition. It is hugely more informative and better suited to our times and our boats than the first edition, obviously, but also than the 6th. Yacht design and construction continue to change, and new equipment is developed. 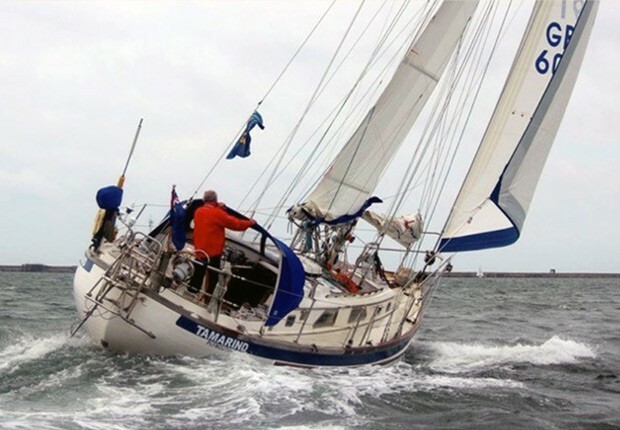 But a storm at sea is still a fearsome thing, and anyone encountering one will want to be armed with as much information about how to deal with it as possible. The book is split into two sections, Expert Advice and Storm Experiences. Each is as enlightening as it is comprehensive. But only the second section makes you feel seasick. 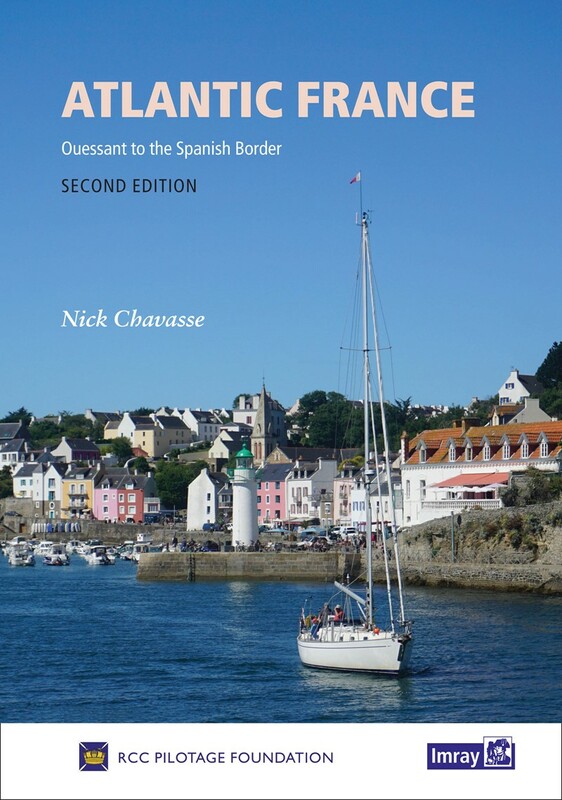 Contributors to both parts are drawn from the ranks of those who know what they’re talking about, and though some of the topics – meteorology, seasickness, waves, and preparations for heavy weather – are of universal interest, there is also specialist advice for powerboats, RIBs and multihulls. 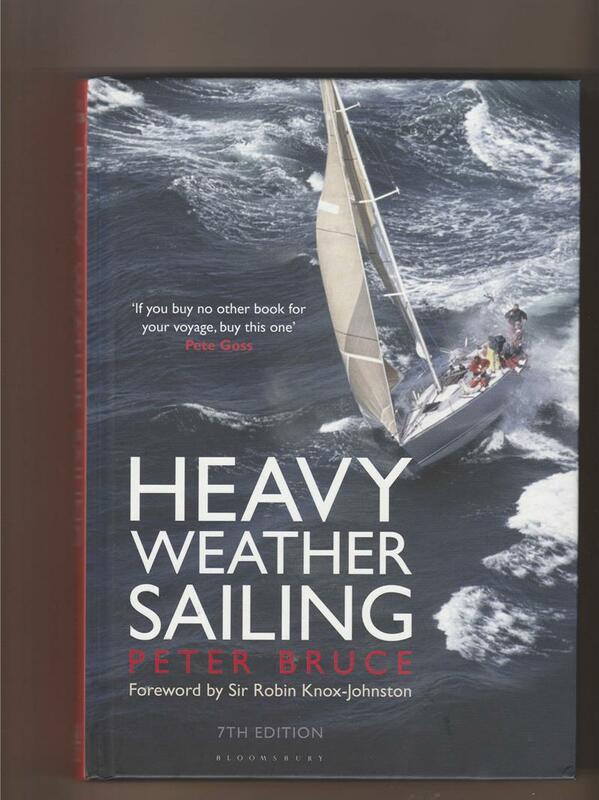 If this latest edition of Heavy Weather Sailing was the first, the book would be hailed as ground-breaking, extraordinary, and essential reading. Well, most of us have read previous editions and may be excused for thinking we don’t need to read more of the same. This would be a mistake. There is much that is new here, and so beautifully explored and explained that the prudent mariner (a description which surely fits all RCC members) will no more ignore it than neglect the latest weather forecast.